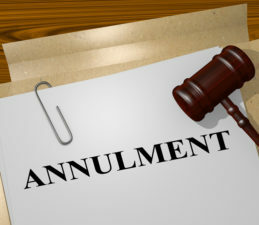 The parties must establish proper jurisdiction and venue in order to initiate an annulment action. Usually, to obtain the jurisdiction and proper venue, the courts of the state where the parties were married have jurisdiction in an annulment action. 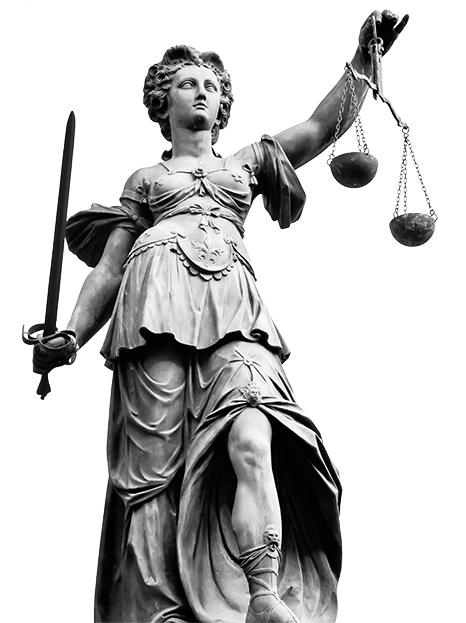 In most states, if one of the parties wants to bring an action in a state court, that party must show that one of the parties has been residing in that particular state for the required period. Alternatively, a state has jurisdiction if either party has met that state’s residency requirement. Venue is established if the party seeking the annulment of the marriage has met the domicile requirements within the court’s jurisdiction. The courts of a party’s resident state have authority to annul a marriage performed in another state if the marriage would have been invalid in that other state or if the marriage violates the resident state’s public policy.